An unexpected baby brings together an unlikely pair! 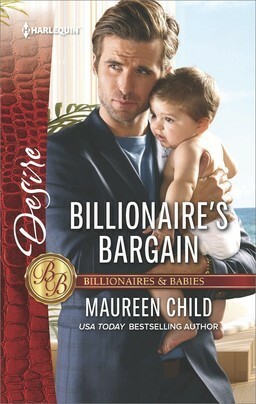 In the latest book in the Billionaires and Babies series, Maureen Child brings us a fast paced story with a hint of forbidden love to it. The characters are both quick to grab our attention, and their story is a joy to read. I really loved their interaction and that they found their happy ending! Adam Quinn is blown away when a woman shows up at his office and hands him a baby that looks just like his dead brother. He thought he was done cleaning up his messes, but evidently he still had a surprise in store for him. Now he needs help and no time to waste getting it! Photographer Sienna West divorced his brother years ago, and he knows for a fact that part of the reason was because he wouldn’t give her the family she wanted. It might be low of him to go to her for help, but he’s in quite the bind and he knows she’s a good person. He’ll offer her something in return to make it up to her. 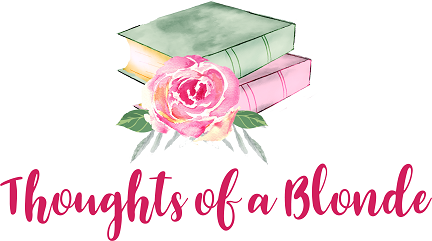 From the moment they met, they both knew that she had met the wrong brother first … there’s an attraction there that just might be dangerous!